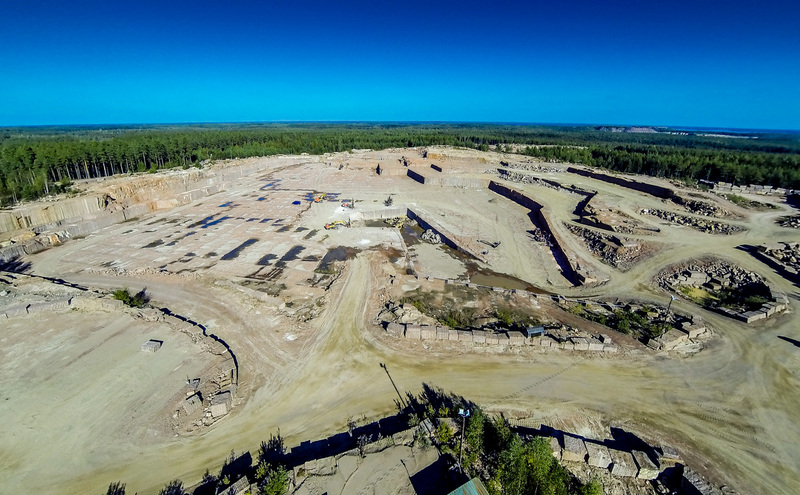 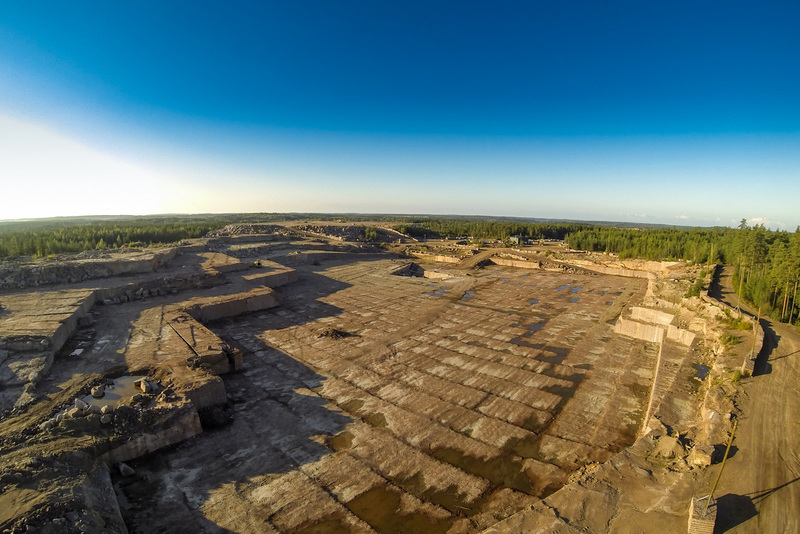 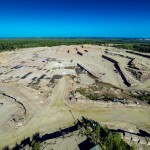 The Karelia Red is being quarried in Virolahti area, South-Eastern Finland. 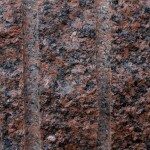 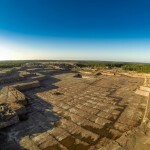 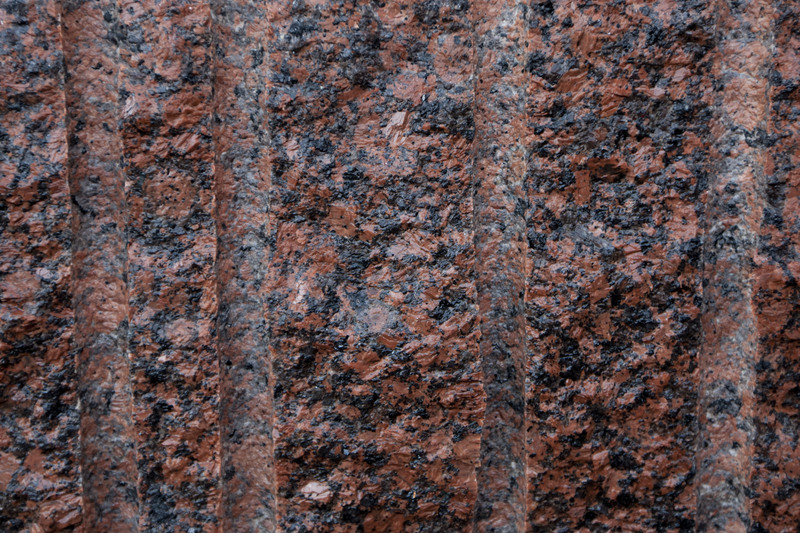 This unique red stone has a long tradition worldwide and the quarrying history extends over the centuries. 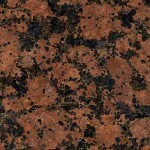 Karelia Red – everlasting beauty.